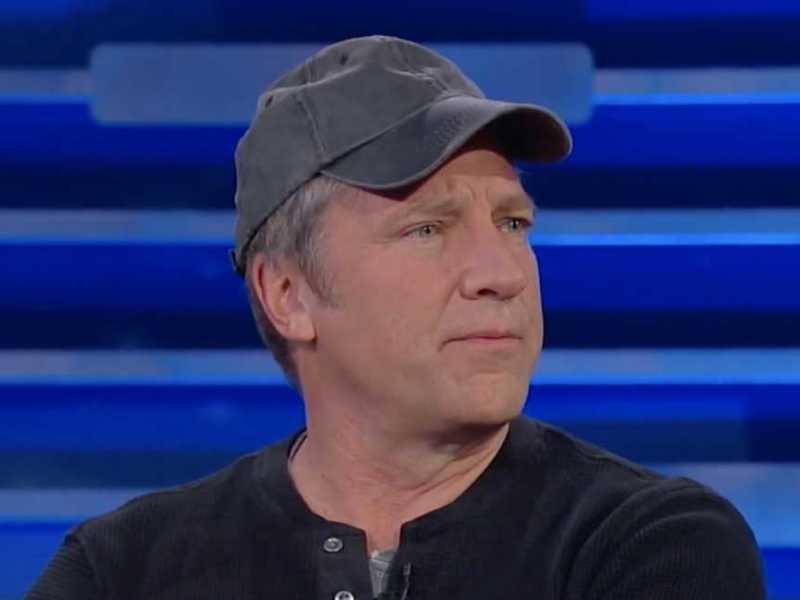 Reality TV host Mike Rowe is responding to criticism over his decision to air his new show “Somebody’s Gotta Do It” on a Christian network — and he’s not mincing words. 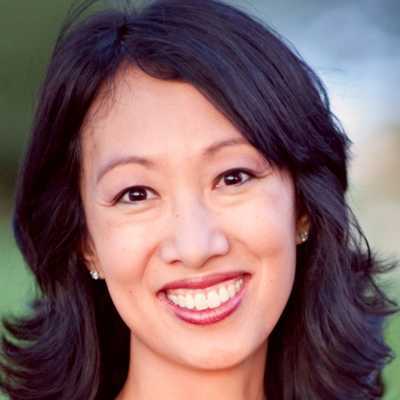 Rowe explained in a blog post in early July why he’s now airing his program on the Trinity Broadcasting Network after critic Jane Lew rebuked the host for choosing a channel that “excludes and offends” her sensibilities. If appearing on TBN means I’ve “chosen my audience,” so be it. But you should know that I’ve also appeared on CNN, FOX, MSNBC, History, Discovery, National Geographic, Science Channel, Animal Planet, Destination America, PBS, NPR, ABC, CBS, NBC, and over a hundred different radio stations. In other words, if I have “chosen my audience,” I’ve picked a much larger one than you’ve given me credit for. It really wasn’t until he became an adult that Rowe realized the importance of faith, and how much of it has been stripped from television. “When I started making TV, I realized that a lot of the places where I went, people’s faith and people’s church … occupied the same kind of real estate, but when I saw the finished versions of other shows, those things were always cut out,” Rowe explained. With “Dirty Jobs” and “Somebody’s Gotta Do It,” Rowe said he’s committed to telling people’s entire stories — faith and all.